The Swirlster Picks team writes about stuff we think you’ll like. Swirlster has affiliate partnerships, so we get a share of the revenue from your purchase. 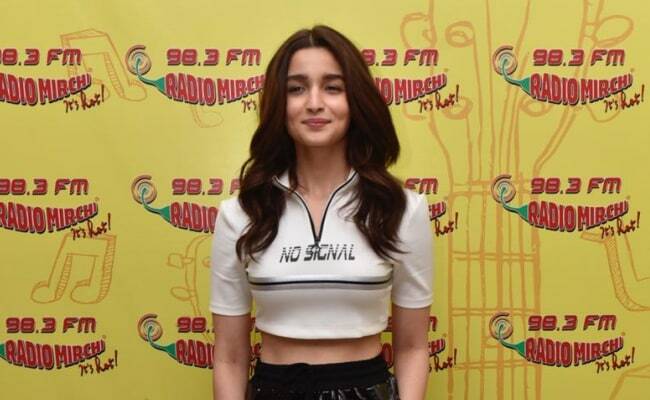 Bollywood actress Alia Bhatt has been clearly raising the bar high this season with her chic style statements. The pretty actress, who is currently busy with the promotions of her upcoming film Gully Boy, has been going all out to impress everyone by sporting one after the other showstopping looks. From statement dresses to amping up casual outfits, we are loving her current fashion game. Along with co-star Ranveer Singh, the duo made yet another hit appearance recently by channelling rapstar vibes. While Ranveer kept with his bold style statements, Alia Bhatt kept her look casual but gave it an edgy spin by teaming a trendy crop white top with shiny black pants from Annakiki. To further elevate her look, she wore chunky platform sneakers from Buffalo and stole all attention. 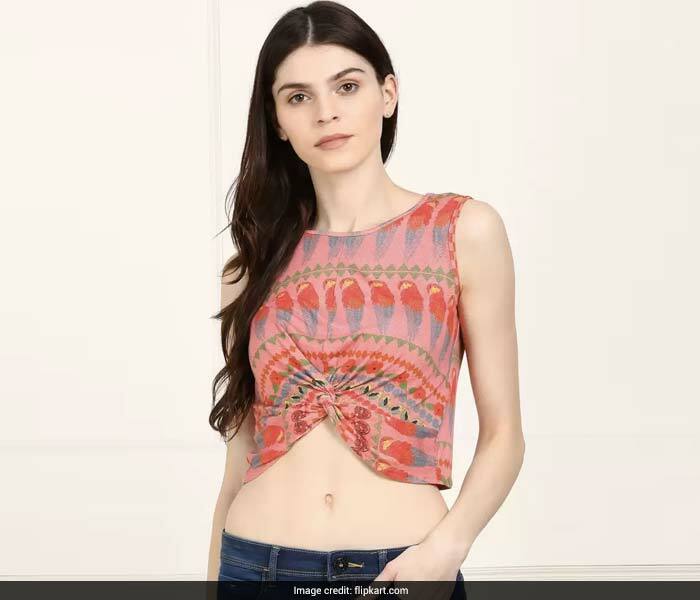 Like Alia Bhatt, add a chic edge to your casual looks by sporting this crop top from Miss Chase. 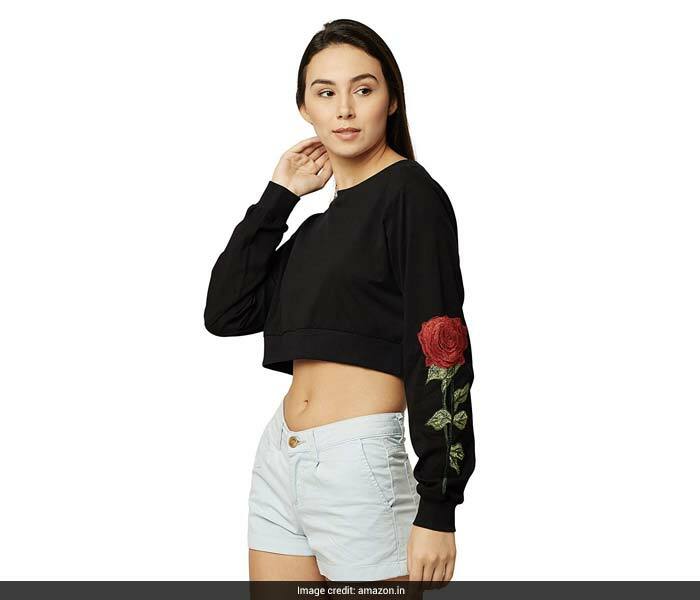 It features a round neck, loose fit and full sleeves with embroidered floral detail. You can buy this piece for a discounted price of Rs 599. Shop here. 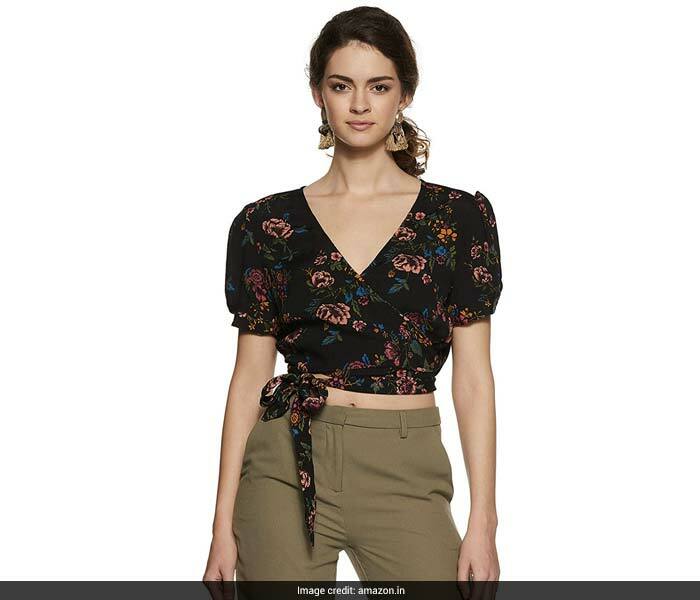 Dress up for an evening out with friends in this trendy crop top from Stalk Buy Love. The one shouldered top features a flared cut with a short sleeve. You can buy this piece for a discounted price of Rs 599. Shop here. Spread some floral love by sporting this pretty crop top from Forever 21. It feature a V neck, puff sleeves and tie-up detail for a sleek look. You can buy this piece for Rs 1,259. Shop here. Get casual style on point by adding this standout crop top to your closet. 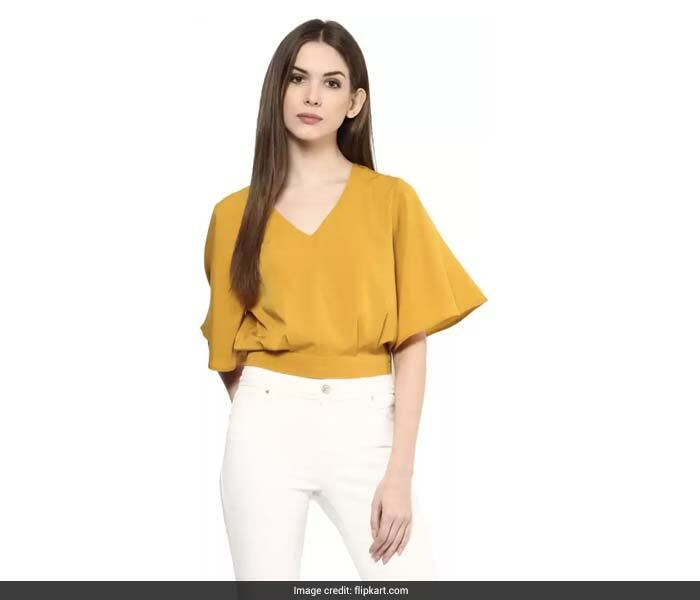 In bright yellow hue, it features a V neck, short sleeves and an elasticated hem. You can buy this piece for a discounted price of Rs 539. Shop here. Work prints like a pro by adding this chic crop top to your collection. The sleeveless piece features a boat neck and a knot detail. You can buy this piece for a discounted price of Rs 449. Shop here. Look pretty in pink by getting your hands on this chic crop top. The off shoulder top features a snug fit and long sleeves. You can buy this piece for a discounted price of Rs 1,049. Shop here.